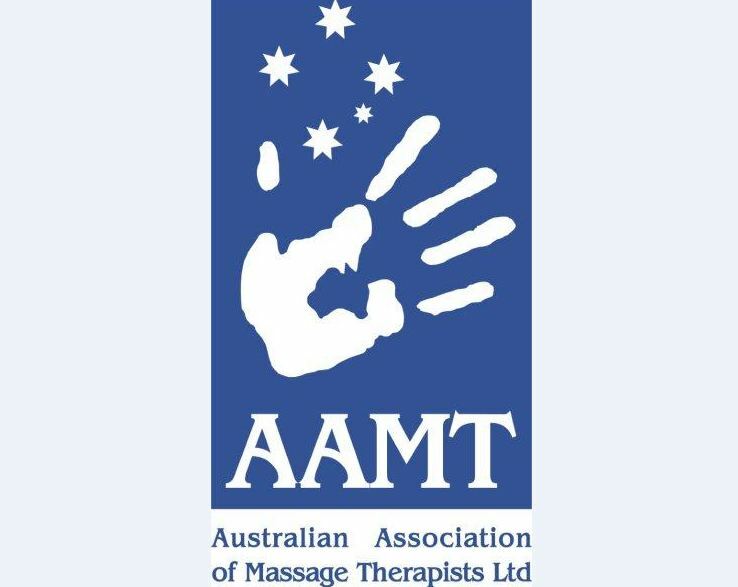 Originally from Switzerland, Monika is a qualified remedial massage therapist, having trained at Paramount College of Natural Medicine in Perth. She has a Certificate IV in Massage Therapy, a Certificate IV in Aromatherapy and a Diploma in Remedial Massage. She also completed an advanced Dry Needling Course with CPD Health Courses and incorporates dry needling within the treatments. She has also been trained in Myofascial Cupping by Complementary Health Seminars. 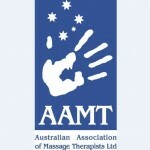 Monika is a registered member of the Australian Association of Massage Therapists. Healthfund refunds are available. Feel confident that on each and every visit to ML Massage Therapy, Monika will ensure you have beneficial and enjoyable treatment. The services offered include remedial therapeutic massages, dry needling, myofascial cupping and kinesiology taping as well as relaxing massages and aim for the best treatment results cooperating with other health practitioners if required in the best interest of the client. Contact Monika to discuss your requirements.